Dental bridges are tooth replacements that hold a crown in place by using adjacent teeth or dental implants for support. 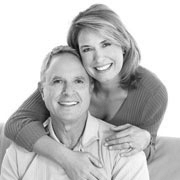 In contrast to removable dentures, the result is completely stable and permanent. Depending on the position of the tooth and other factors, the crown may be made of porcelain, gold or metal alloys. 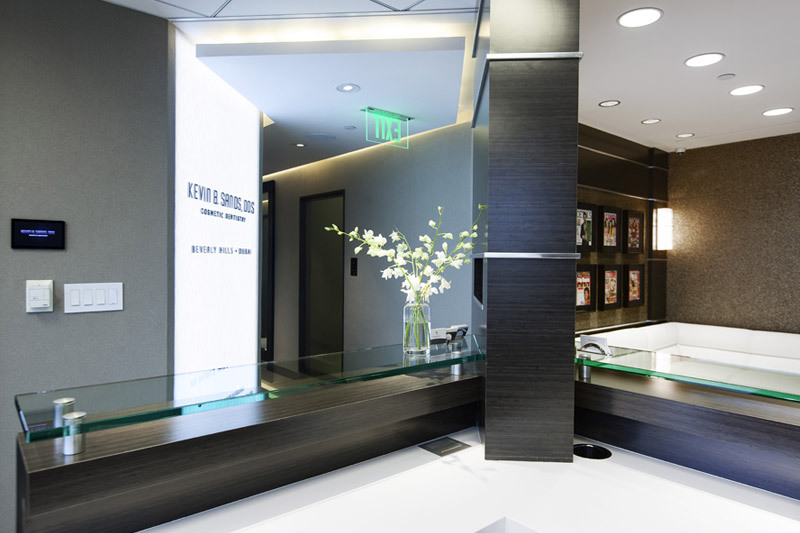 Here is more about how dental bridges work as well as how our Beverly Hills dental bridges expert determines candidacy and performs this treatment. 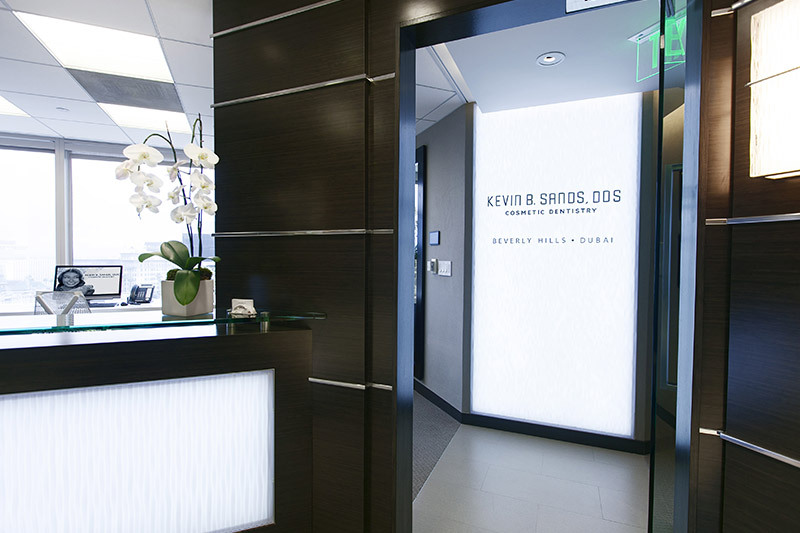 Many of the complications caused by missing teeth can be prevented by having a dental bridge installed at the office of our expert in dental bridges in Beverly Hills. Once a bridge is in place, other teeth will no longer be able to shift and create higher risks of jaw disorders, gum disease and cavities. In terms of appearance, dental bridges can help prevent the facial disfigurement caused by missing teeth and let patients keep an attractive, healthy-looking smile. Finally, dental bridges let patients maintain their ability to speak and chew properly. 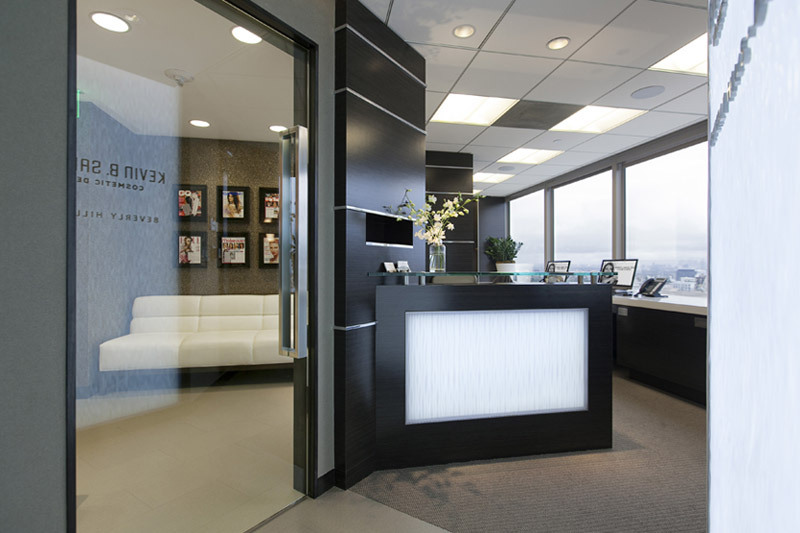 Dental bridges are placed in two visits. 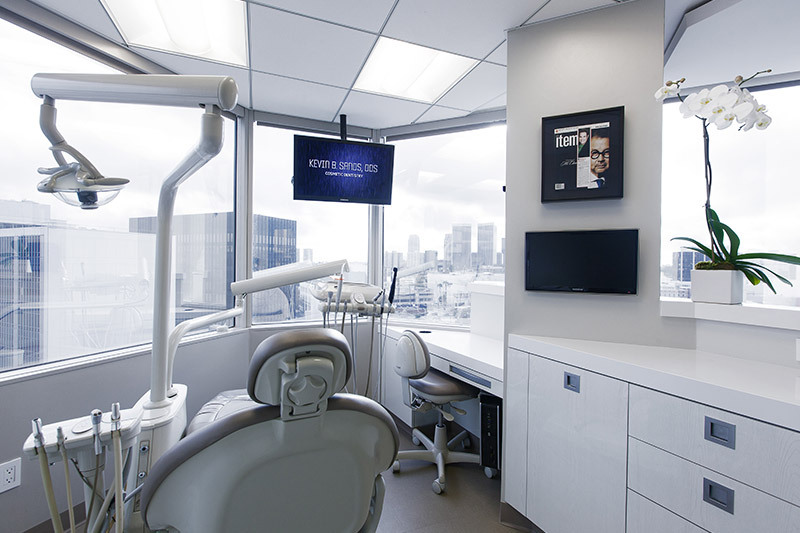 In the first visit, our Beverly Hills dental bridges expert begins the placement process by preparing the teeth next to the location where the bridge will be installed. This involves making dental impressions, which are used by lab personnel to craft the custom bridge. In the meantime, patients wear a temporary bridge to protect these teeth. During the second visit, our dentist removes the temporary bridge and installs the permanent one. Although our dentist checks fit during this visit, future visits may also be used to ensure that the bridge fits properly and is comfortable. Our dentist finally stabilizes the bridge permanently using a special cement. For bridges supported by neighboring teeth, also called abutments, those teeth must be securely rooted in the jaw bone. Otherwise, our expert in dental bridges in Beverly Hills may recommend dental implants as an alternative if jaw bone density is sufficient. 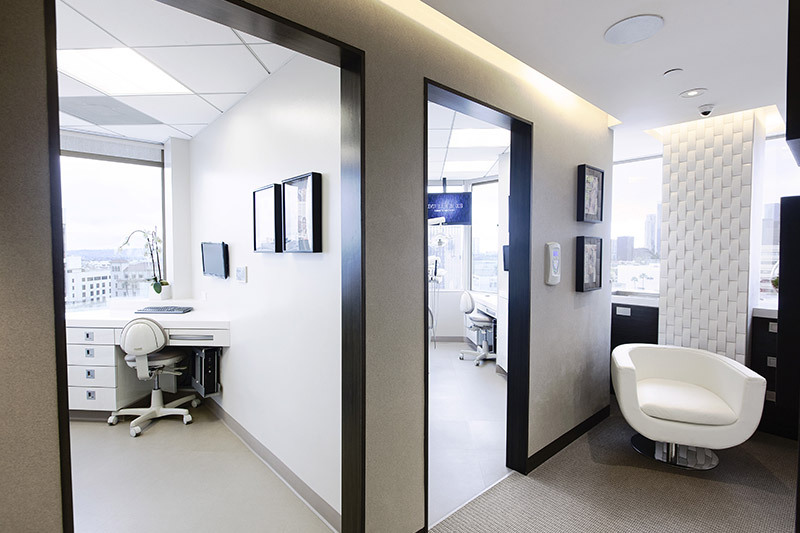 Bridges rely on the health of the abutment teeth, so patients can help their bridge last longer by brushing and flossing daily and visiting our dentist in Beverly Hills twice each year for check-ups.